Redditor ubertrashcat has posted an image of Linux themed boots for kids he found at Auchan store in Poland. They look pretty nice, costing around $20 for a pair. Unfortunately, there is no way to order them online. 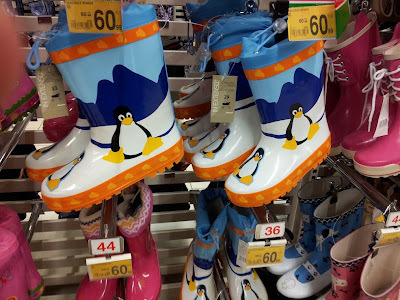 Anyone from Poland can hunt for them at a Auchan hypermarket though.